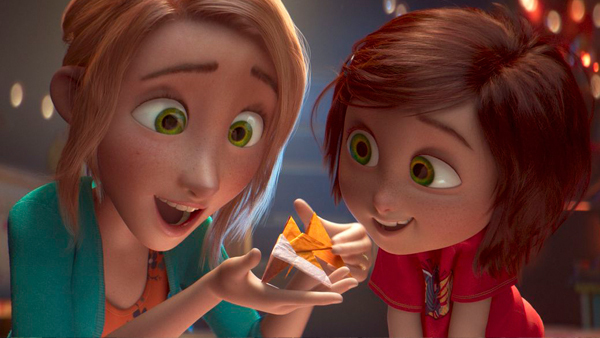 A little girl builds an imaginary amusement park with her mother, but when tragedy strikes the family, she has to save the park for real in the animated fantasy "Wonder Park." The features the vocal talents of Brianna Denski, Jennifer Garner, Matthew Broderick, Mila Kunis, John Oliver, Ken Hudson Campbell, Kenan Thompson and Ken Jeong. In his review of "Wonder Park" at The Wrap, William Bibbiani calls the film "clumsy but amiable," and praises the film's message about "the importance of staying motivated in the wake of tragedy, depression, grief and loneliness."